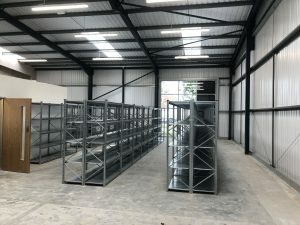 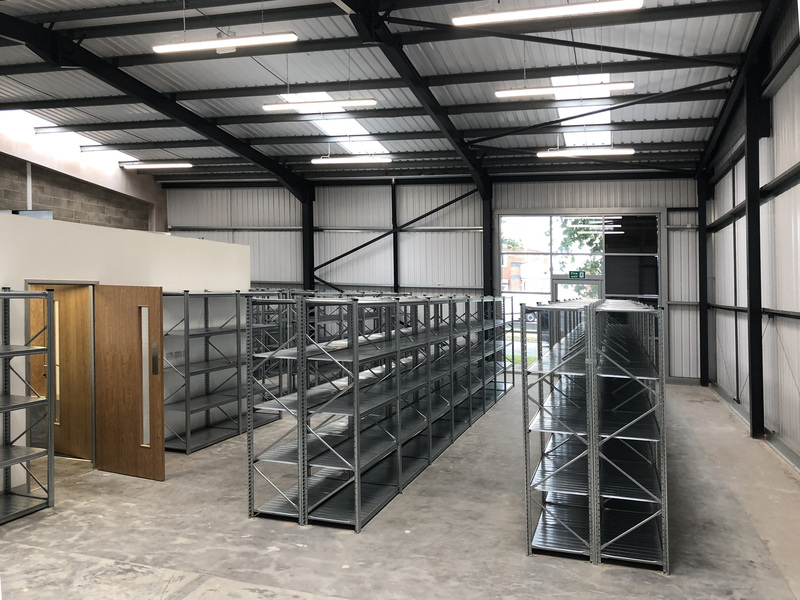 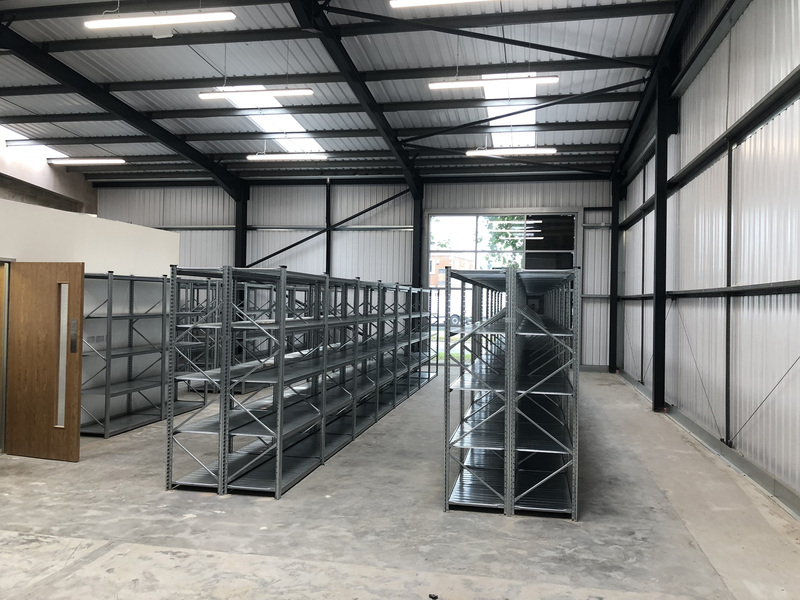 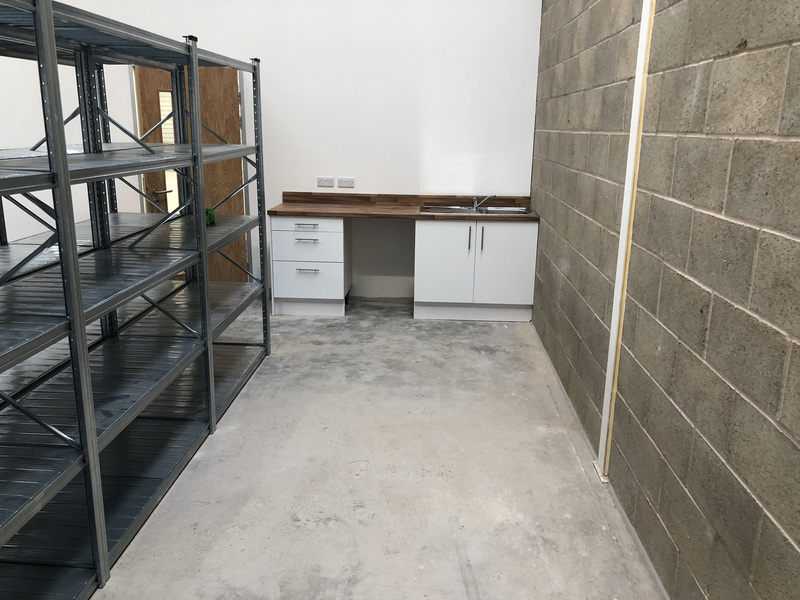 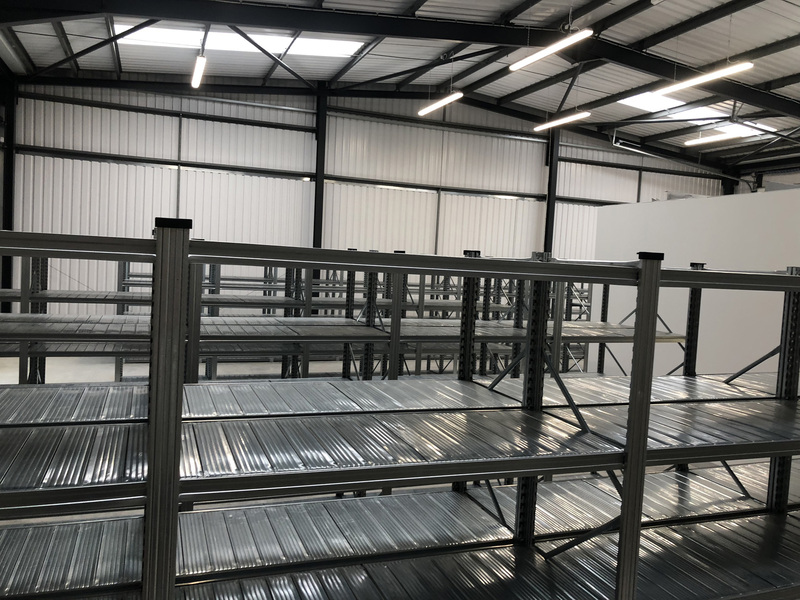 We were proud to have been chosen to design, supply and install a Unirack shelving solution for aci’s specialist electrical partner, Alert Electrical. 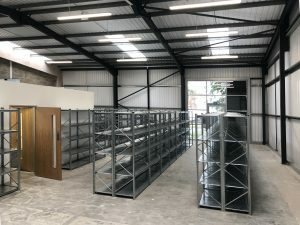 This work was completed to create a stock room for the refurbishment of Alert Electrical’s trade counter in Derby. 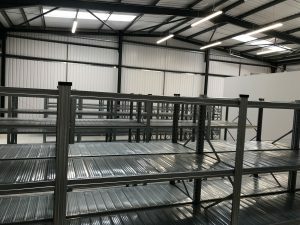 The solution is more economic and cost effective than their previous system, allowing them to hold more stock for their trade customers.